When washing your face, use cool, slightly salty water, do not scrub or use a wash cloth. Use a soap-free cleanser recommended by your medical professional. After washing your face, apply appropriate moisturizer recommended by your medical professional for 4-5 days and as often as needed to relieve any dryness. 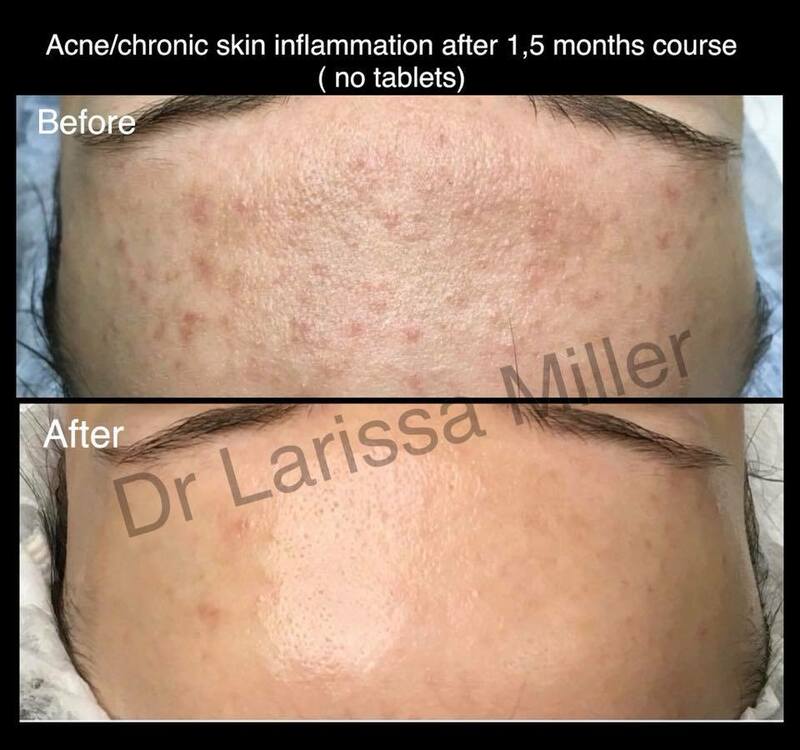 The regular use of Retin-A, alpha hydroxyl acid (AHA) products, or bleaching creams can be resumed 3 days after peeling subsides. 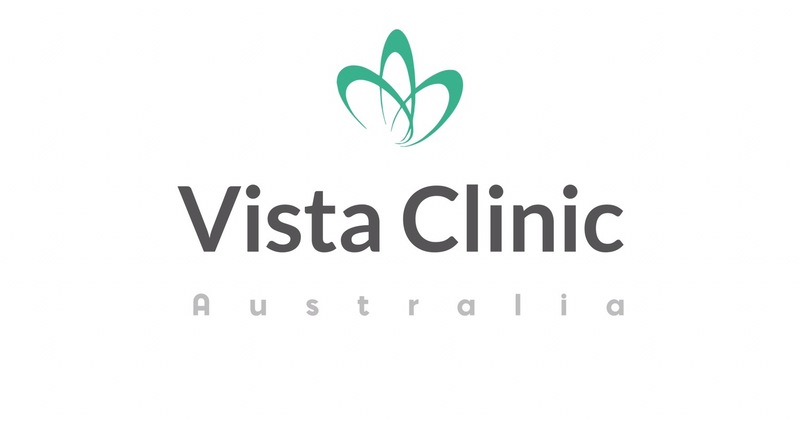 If you have any questions or concerns, please, do not hesitate to contact VISTA clinic Australia.